The Grace Kelly Ladybird Trust is thrilled to announce that the charity has been awarded a fantastic £4,000 from the Tesco, Bags of Help, Community Grant Scheme in Worcester. 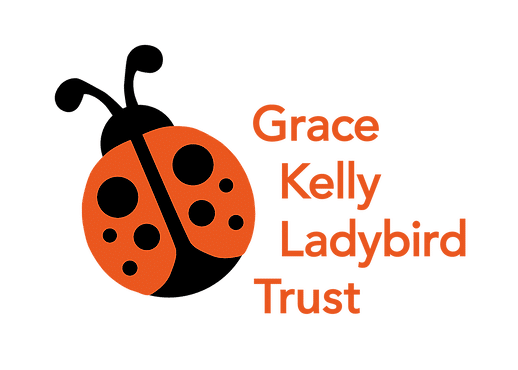 The announcement comes after an in-store vote selected The Grace Kelly Ladybird Trust as the winner. The Worcester-based charity would like to thank Tesco and everyone who voted for The Grace Kelly Ladybird Trust throughout January and February this year. The charity has been working hard to reach schools and care settings throughout Worcestershire with “Signs and Symptoms Awareness Cards”, and the funds will enable The Grace Kelly Ladybird Trust to reach many more children which will save lives. The Grace Kelly Ladybird Trust would like to thank Tesco, Bags of Help, and its supporters for helping this vital work reach so many more children.